More fun than a muddy puddle! 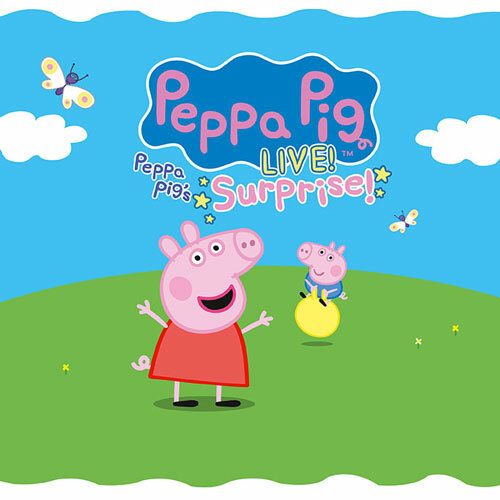 Peppa Pig is hitting the road for her first-ever U.S. theatrical tour, Peppa Pig’s Big Splash! 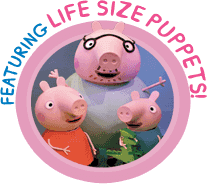 The original production features Peppa, George, and all their friends in an all-singing, all-dancing adventure full of songs, games and muddy puddles! 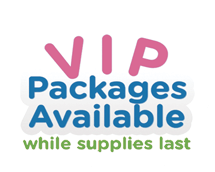 Tickets and VIP Packages are available now! Tour dates and details HERE!